Open house cancelled because of accepted offer. 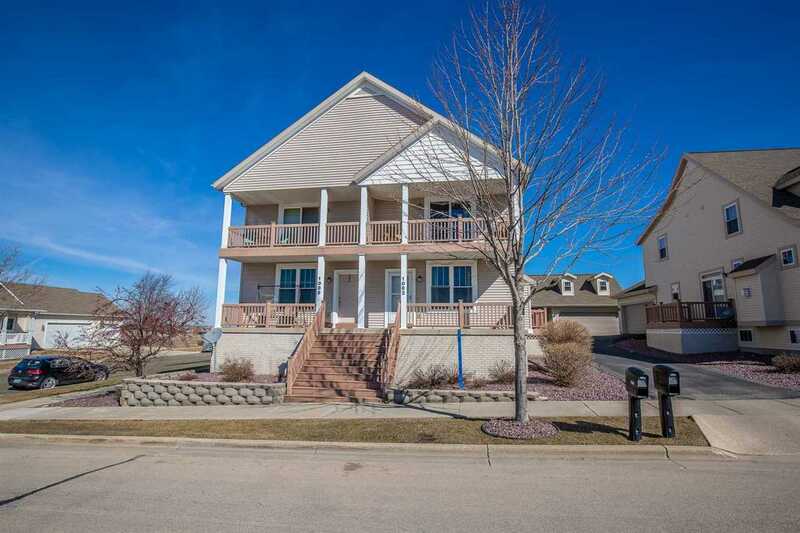 3 bedroom, 2 1/2 bath townhouse in Liberty Square. This one owner end unit has been lovingly maintained and features 2 porches, private deck, 9' ceilings, hardwood & tile floors and living room w/gas fireplace. The updated kitchen features raised cabinets, SS appliances, lots of counter space & breakfast bar. 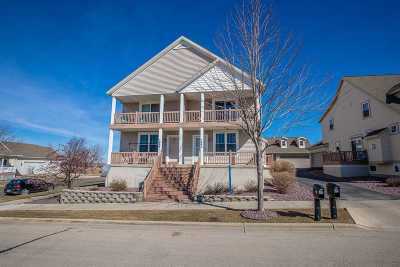 Upstairs you'll find 3 generous bedrooms including large master w/private bath, huge walk in closet & porch. You will love the 1st floor laundry, insulated garage & the lower level offers full exposure & is set up for future 4th bedroom, 4th bath & rec rm. Directions: Windsor St To North On Bird St To Left On Stonehaven Dr.